We combine sixty years of heritage and expertise in coffee, the Barcelona way, with an ever-growing taste for coffee excellence in Asia to provide a range of products and services in an ambience that offers a unique and uplifting experience for our customers. Founded by Dr. Kevin Charles McCabe in the mid 1970’, Scarborough Group International (Scarborough) is one of the leading privately owned property development, investment and leisure companies in the UK. By the early 1990s, Scarborough had a prestigious track record of undertaking commercial and residential developments along side investment, trading and management services. Scarborough remains one of the UK’s major private real estate corporations. Scarborough established office in Shenzhen and Hong Kong in 2003 and 2004 respectively. From 2003 onwards, Scarborough invested and assisted in managing joint venture property projects in China with a number of Hong Kong developers including those in such cities as Changzhou, Hangzhou, Chengdu, Shenyang and Shenzhen. Scarborough’s association with Top Spring International Holdings Limited commenced in 2003 and resulted in firstly the listing of its sister company Rainbow Department Stores on the Shenzhen Exchange in June 2010 and thereafter Top Spring itself on the Hong Kong Stock Exchange in March 2011. The value of Scarborough’s international real estate development portfolio investments, and interests in other asset sectors exceed £1 billion.  Founded in 1958 and based in Barcelona, Novell is involved in global sourcing, importing, selecting, roasting and distribution of the very best quality coffee beans, presently having more than 3,500 active clients within the hotel and catering businesses in Spain. In 2004, Novell expanded internationally by setting up a subsidiary in Milan for the distribution of coffee throughout Italy. 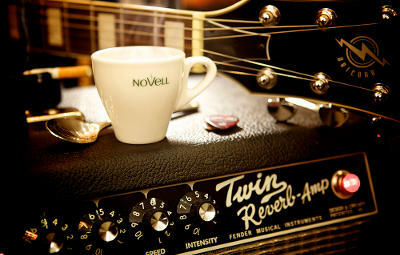 Novell then launched a new coffee brand – e il caffe in Italy in 2009. This is a coffee brand custom made for the Italian market and have 26 coffee shops in Milan now. 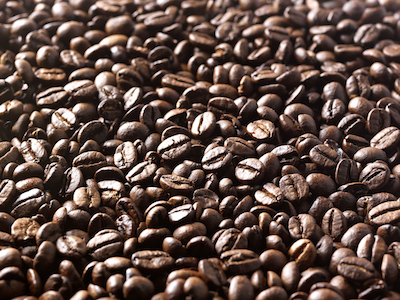 Novell serves over 500,000 cups of coffee every day and distributes more than 1,000,000 kg of coffee beans per year. ScarNov is a joint venture established in 2013 between Scarborough Group in Hong Kong and Café Novell from Barcelona. Scarborough Group is a leading property development, investment and retail management group founded in the U.K. in 1970’s and present in Hong Kong since 2004. 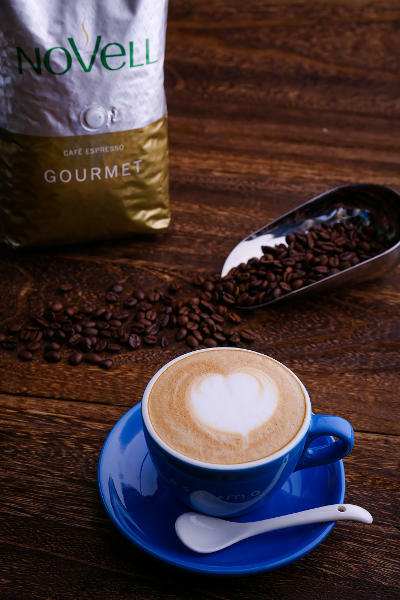 With this solid partnership of two strong companies we aim to bring sophisticated coffee to the Asian market by opening a series of coffee shops and distributing our coffee and capsules in Asia. Sixty years of expertise in producing top quality coffee to discerning customers. Dynamic and innovative product development. More than 10 years experience of operations in Hong Kong and China, specially in introducing foreign brands to Asia. Ability to leverage on both international networking and local knowledge. Experience in corporate mergers, acquisitions and restructuring. Solid financial resources to support rapid growth, both organic and through business partnerships. Long term experience in forming and managing partnerships and joint ventures across international borders. ScarNov specializes in grinding, roasting and blending selected beans to create the perfect coffee. We bring special blends of roasted coffee from Barcelona to our clients throughout Asia. The unique flavour of our coffee and the balance of aroma and taste meet even the highest expectations. Our Capsules are designed for ease of use without the need for formal coffee training. With its compact, stylish and user-friendly design, the capsules will produce a perfect cup of coffee wherever and whenever it is used. All coffee capsules are UTZ certified. Coffee Shop - Among coffee lovers there are no boundaries of age, gender or nationality. The enjoyment of coffee is a reflection of a lifestyle. Whether you are meeting friends, discussing business or simply relaxing, you will find that our coffee shops provide unrivalled ambience. 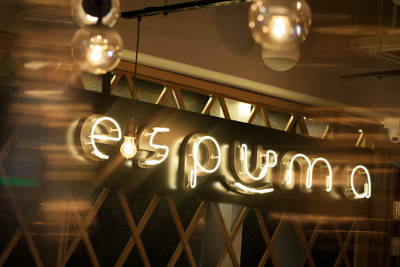 Espuma Premium Coffee Shop - The décor of our Espuma Premium Coffee Shops originates from traditional European style coffee houses. They offer a quiet and relaxing atmosphere to enjoy the prestigious Barcelona coffee, well selected premium lifestyle light food and tapas providing a memorable experience for the taste buds. Espuma Sunshine Coffee Shop - The special focus of our Espuma Sunshine Coffee Shop brings with a range of puddings, cakes and sweets to satisfy discerning customers in a bright décor appealing to both the young and the young at heart. This is an ideal place to relax with friends, indulge your sweet tooth and create happy memories! Select top quality coffee beans from all over the world 100% control over the production process from roasting, grinding, brewing, and extraction to packaging. 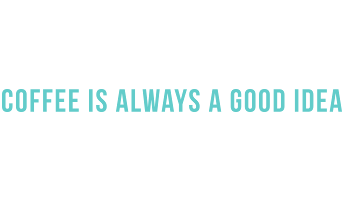 Cafès Novell works together with UTZ Certified and Fairtrade to ensure the responsible production of our coffee. We also have Quality Certification ISO 9001 in our commercial offices as well as our production centre.